Jacksonville is an innovative region where companies and individuals thrive. Twenty major banks, insurance & investments services firms on the Forbes’ Global 500 List have operations in Jacksonville. 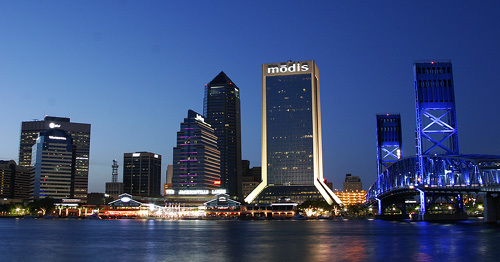 Jacksonville is home to three Fortune 500 companies. There are more than twenty higher learning colleges and universities in the region. More than twenty top advanced medical institutions are located in Jacksonville. Jacksonville is home to the largest industrial park in the Southeast. Jacksonville is home to the 4th fastest growing port in the U.S.
1.6 million residents live in Northeast Florida. Jacksonville is home to the #1 school district in Florida for more than nine years. For more info, visit https://jaxusa.org/tools-resources/stats-facts/.